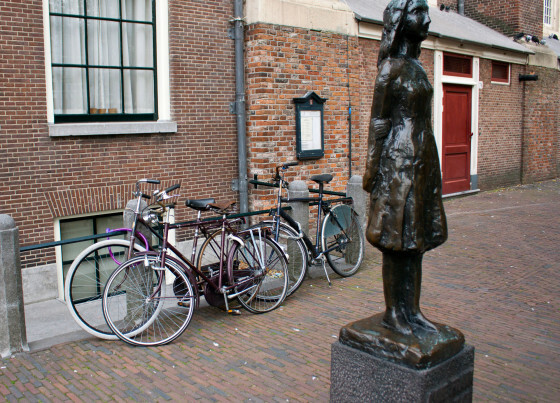 Considered the "bike capital of the world" by many, the streets of Amsterdam are rife with all manner of bikes and bicyclists. Take one look around, and it's easy to see why. Amidst the narrow streets and charming canals, the scenic terrain can be best described with one single word: flat. And while Amsterdam's picturesque streets are not particularly well suited for cars, they are ideal for exploring by bike – which is probably why every resident owns at least one. The city's impressive network of bicycle paths also makes it easy to traverse around the city and soak up its rich culture, history and unique setting. 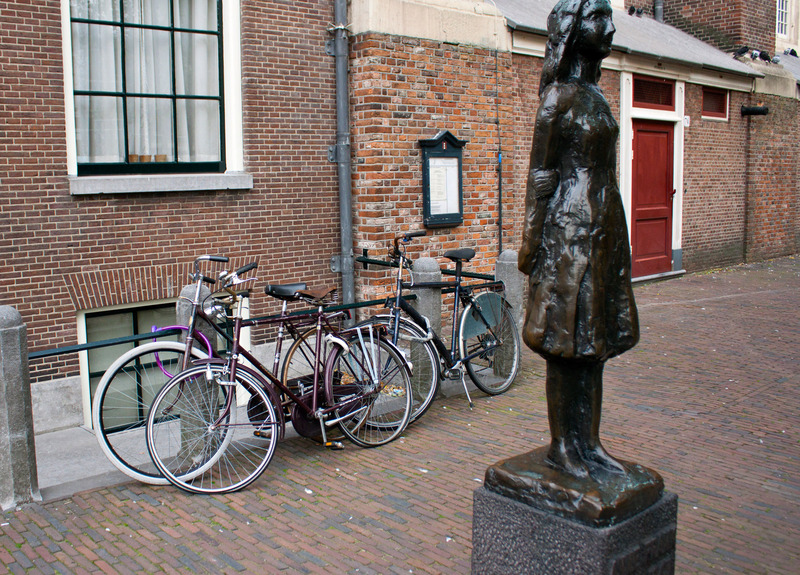 For visitors, it just makes sense to rent a bike to explore this beautiful city and visit its many restaurants, eclectic cafes and various attractions – among them, the Anne Frank Museum, the Heineken brewery, the infamous Red Light District and many others, of course. What does it cost to rent a bike? 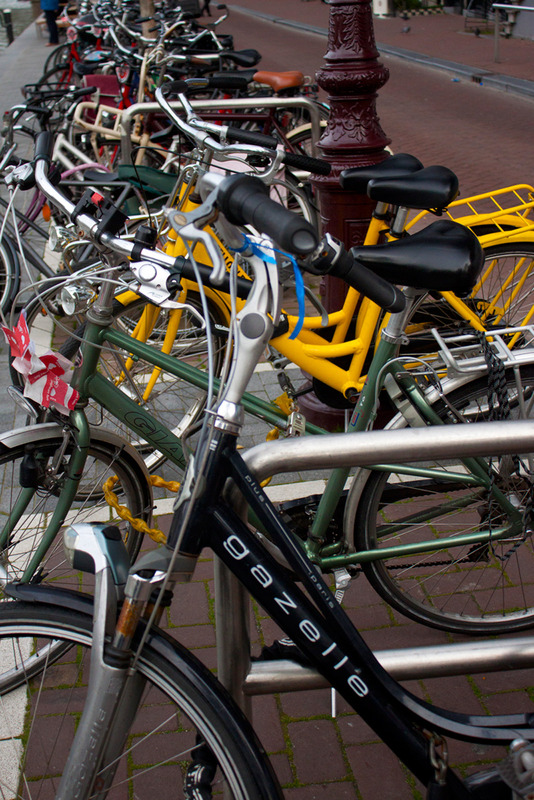 You'll find bike rental shops dotted throughout Amsterdam. Many of these places will rent bikes for a few hours at a time, though all-day rentals tend to be the most common. Depending on where you rent from, you can expect to pay anywhere from €8.00 to €13.50 per day (24 hours) for a standard bike, which includes a bike lock and key. If you're planning to stay for several days, you may want to take advantage of a more affordable and convenient multi-day bike rental – offered by most bike rental shops and even some local hotels. This would definitely be a cheaper option than a per-day bike rental, and allow you to avoid the paperwork and process of re-renting each day. As you travel around the city, it's important to keep yourself and your bike safe. Amsterdam's bike rental shops will be able to offer advice on how best to keep safe while riding around, as well as helpful tips on keeping your bike locked up. You'll also find a range of add-on features, including children's seats, trailers and touring cycles with gears (for longer trips outside town) at many shops. When it comes time to actually rent your bike, keep your wallet and passport ready. Some places may take a photocopy of your passport or take down your passport number for security purposes. Along with the actual rental fee, you'll also need to either give a deposit or offer a credit card to photocopy for liability purposes (similar to renting a car or a hotel room). You'll also have the option of buying bike insurance in case your bike gets damaged or stolen. If you opt out of the insurance and your bike does get damaged or stolen, you'll be responsible for the full cost of repairing or replacing the bike. Though renting a bike in Amsterdam may seem like a daunting task, it's relatively simple and easy once you're familiar with the process and what you need to keep handy. After you've taken care of the paperwork and the deposit, you'll be given your rental bike, a lock and a key. After that, you'll be ready to ride like a local and explore the streets of this bustling European city.